yes habibi, Rebel Up in Maroc! We will be playing at the Atlas Electronic festival near Marrakesh. This is the 3rd edition of the Atlas Electronica festival, talking place in the Villa Janna Ecolodge, as an eco friendly and low impact festival. 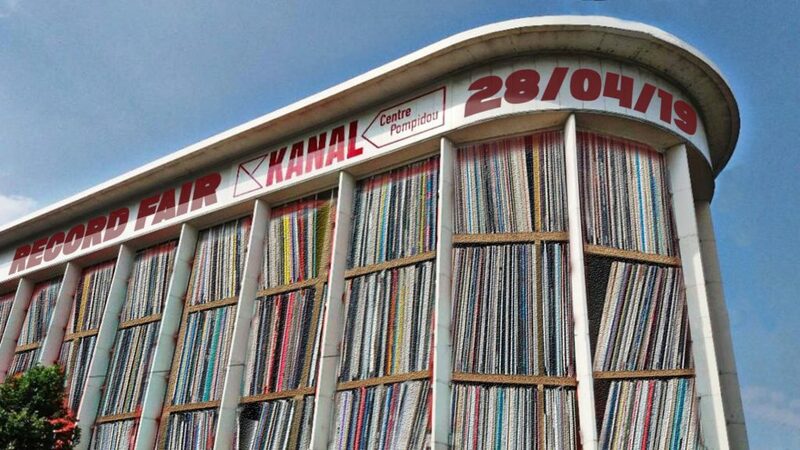 We will spin several dj sets on thursday 30 august, a full set at the start of the evening and inbetween several Moroccan live bands such as Amazigh Blues, Generation Taragalte, Asmaa Hamzaoui & Bnat Timbouktou, Kareem Lofty and Ninos du Brasil. 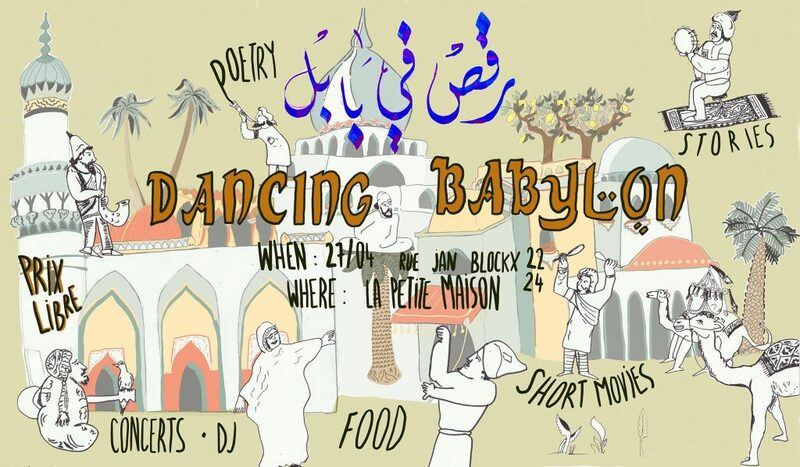 Also we will play an ethnic ambient listening set on the saturday or sunday afternoon, maybe even with some local traditional Moroccan musicians. See the almost full lineup here below! so happy to be playing with our friends of Akuphone label, Ko Shin Moon, Nyege Nyege Tapes, Deena Abdelwahed, Abdellah M. Hassak, Kampire, Awesome Tapes from Africa, Anadolu Ekspres and much more! see FB event + website. For those wanting to come last minute > there are still cheap enough return flights for 150€ to Marrakech from Netherlands (Amsterdam/Eindhoven). From Belgium it is more pricey. The tour of Ayuune Sule starts in Amsterdam! one of the great kologo players of Ghana and part of the world famous KING AYISOBA Band. In March, Rebel Up & Makkum Records released his amazing, contemporary Ghanaian solo album “We Have One Destiny” and this is his official release party for the NL & BE tour. Ayuune Sule is the right hand man to King Ayisoba’s band and this is his solo album with his own powerful songs. From traditional kologo songs to urban azonto & hiplife productions. It’s an album that is rooted in tradition but at the same time brims with forward pushing hybrid sounds of Ghana, with lyrics about daily life, struggles, equality, happiness, spiritualism and injustice. Ghanaian producer and disc jockey, DJ Katapila makes Ga traditional music using electronic sounds instead of live percussion to create his own kind of what he calls house music. Spill Gold is an Amsterdam-based trio founded in 2016 by members of Fetter and Bird on the Wire. sounds from the global underground, 100% Africa styled for this evening. Variety of global sounds (with among others heavy bass line), mixed with experimental Afro-Arabic-Asian sound & traditional field recording stuff! Fri 5 August > Pantropical: ATA KAK (Awesome Tapes From Afrika) > Afrobot > Rebel Up’s Duckfood. Pantropical is super thrilled to introduce the Ghanaian electronic/rap/hiplife–highlife sensation ATA KAK, the man who kick-started the whole Awesome Tapes From Africa phenomenon! Ata Kak’s cassette “Obaa Sima” was almost completely ignored upon its release in Ghana back in 1994. But when musicologist Brian Shimkovitz stumbled upon the tape at a street stall in Cape Coast, Ghana eight years later, it formed the catalyst for his new venture, the Awesome Tapes from Africa blog. Shimkovitz wrote of Ata Kak’s music in his inaugural post: “This is it. The song is called ‘Moma Yendodo’. You may never hear anything like this elsewhere. No one I know in Ghana listens to this frenetic leftfield rap madness.” The music on the recording – a mix of highlife, Twi-language rap, funk, hip-hop and electronica – traverses a rich and varied (international) pop music landscape, while also reflecting contemporary Ghanaian music of the period. 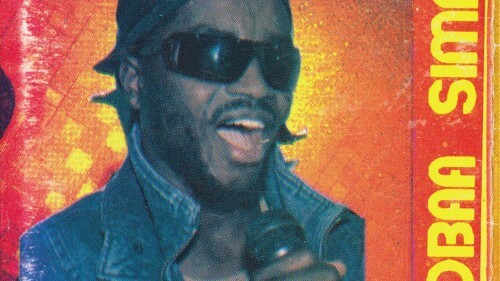 Presented with the sweaty passion of a Prince record and the lo-fi recording charm of early Chicago house music, Obaa Sima’s joyous soul and casual brilliance made the enigmatic Ata Kak an underground internet sensation and a party-starter the world over. After more than a decade of searching Brian finally tracked down the singer. Afrobot is an avid collector and versatile selector of all kinds of pantropical craziness. For this one he’ll be slaving away through his crates to dig up some (quote) and other afrodelic tastes. The next few days, Rebel Up! SebCat will be touring the eastern coast of Spain, yay! Shoudl you be around there the next days, do come! 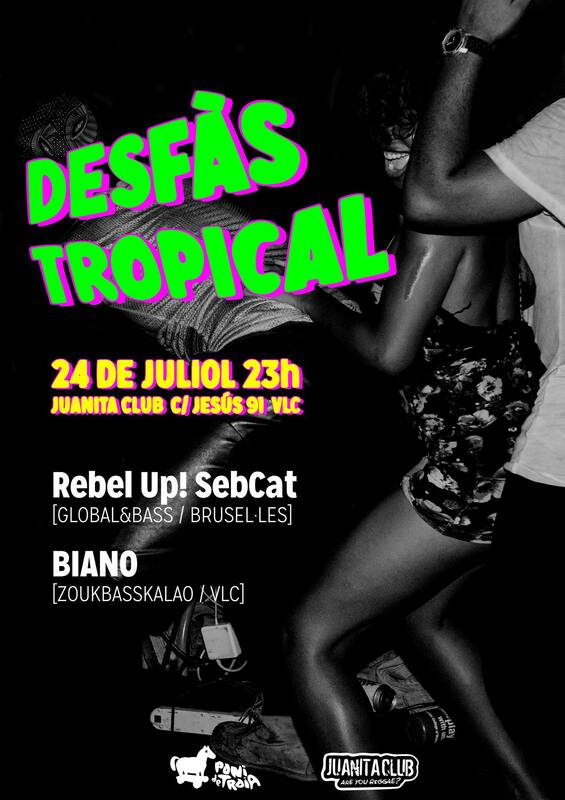 Tomorrow night, Thu 24 July, SebCat will be playing global/tropical beats in Valencia together with Biano (member of Orxata Sound System) @ Desfas Tropical party in Juanita Club. Doors open at 23:00, Facebook event here. Then on Friday 25 july, Sebcat will be playing at the big La Mar de Musicas festival in Cartagena city centre as part of Cassette Connection, which is the international cassette playing project between Awesome Tapes From Africa, DJ K-Sets & SebCat (aka Maj Tahal). 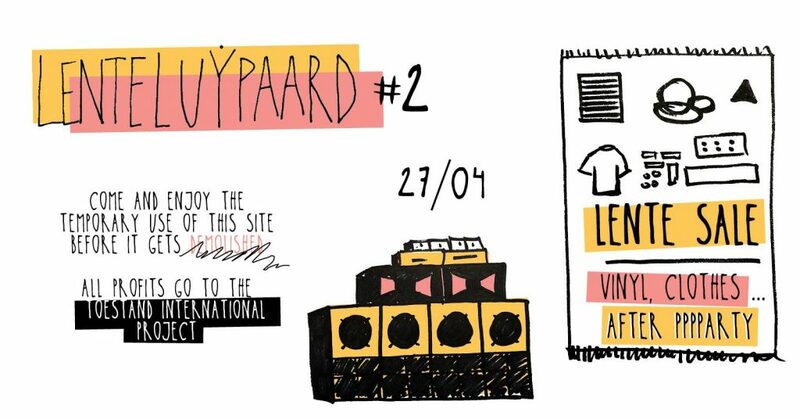 After Belgium/Holland this is only our 2nd tour, so lucky Spain! We’ll be playing at the old Moorish castle overlooking the city & harbour of Cartagena, after the shows of global bands Les Ambassadeurs, the reunited Malian 70’s band of Salif Keita, Amadou Bogayoko & Cheik Tidiane! And also La Yegros (Argentina), a great honour. 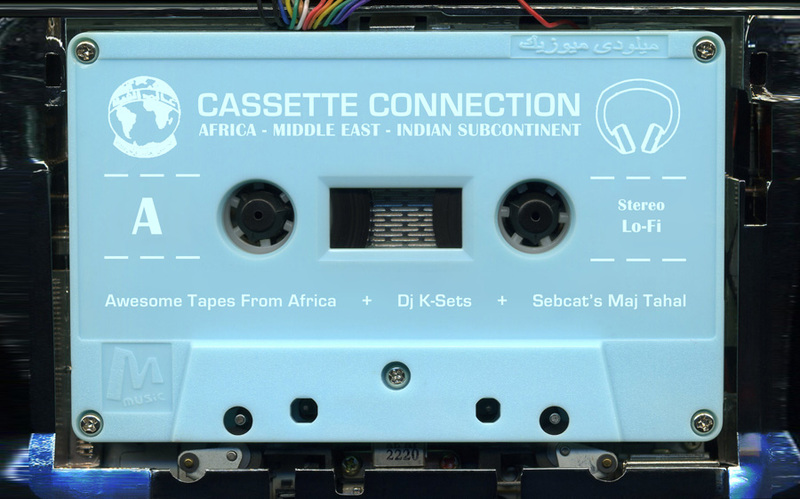 In the deep of night between 2:30 – 4:00 we will be playing a fine selection of cassettes from Africa, Middle East and Indian subcontinent. It sounds something like this! Bamakosmos XVI – Amanar from Toni Polo // Migratory Musics on Vimeo.